Want to know how to get a DIRECTV upgrade for free? 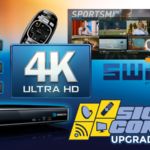 Signal Connect has the details about free DIRECTV upgrades, DIRECTV packages, and more. 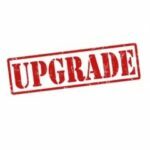 Is a free DIRECTV equipment upgrade in your future? It could be. 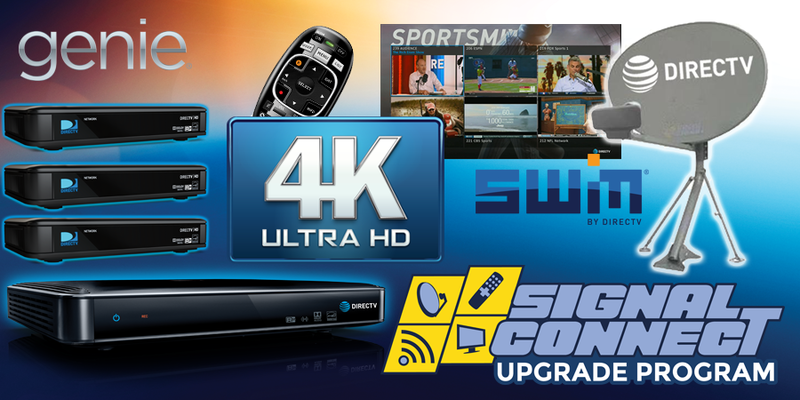 Theoretically, these upgrades are available for your DIRECTV receiver if you want to upgrade to SWM technology, Genie DVR, HD, and/or 4K. Not everyone qualifies for a free DIRECTV equipment upgrade, but this shouldn’t keep you from upgrading your older DIRECTV equipment. A whole world of amazing satellite TV reception awaits you when you get a DIRECTV upgrade and any DIRECTV packages! You still should upgrade your DIRECTV equipment. That’s our recommendation. Yes, you’ll have to pay for it, but you’re already paying for your DIRECTV services. And if you’re still using previous-generation equipment, DIRECTV as you know will cease to exist very soon. The company plans to phase out all its older receivers and equipment. If you want to continue to watch all your favorite news, sports, weather, and entertainment – and in a higher quality that what you have now – then get your DIRECTV upgrade now. The biggest benefit of your DIRECTV upgrade is that you can keep watching DIRECTV. By upgrading your DIRECTV receiver, you won’t be left out in the cold when DIRECTV flips the off switch on its previous- generation technology. Better quality viewing is another reason to upgrade your DIRECTV receiver. Whether it’s Genie, HD, or 4K, these upgrades deliver a higher-quality satellite TV experience. Once you experience the difference, you’ll wish you would’ve upgraded sooner. While you’re making the switch, you also can pick up any new DIRECTV packages. We can help with that, too. Signal Connect is a DIRECTV Authorized Dealer, after all! If you qualify for a free DIRECTV upgrade, we can find out rather quickly. If you do, we can get you guide you through this crucial process. If you don’t qualify for a free DIRECTV upgrade but still want the latest receiver and DIRECTV packages, we can help you there, too. Our call center is staffed by fully-trained techs who are happy to answer your questions and provide assistance. Call us at 866.726.4182 or fill out the form below to discuss your DIRECTV upgrade and DIRECTV packages.